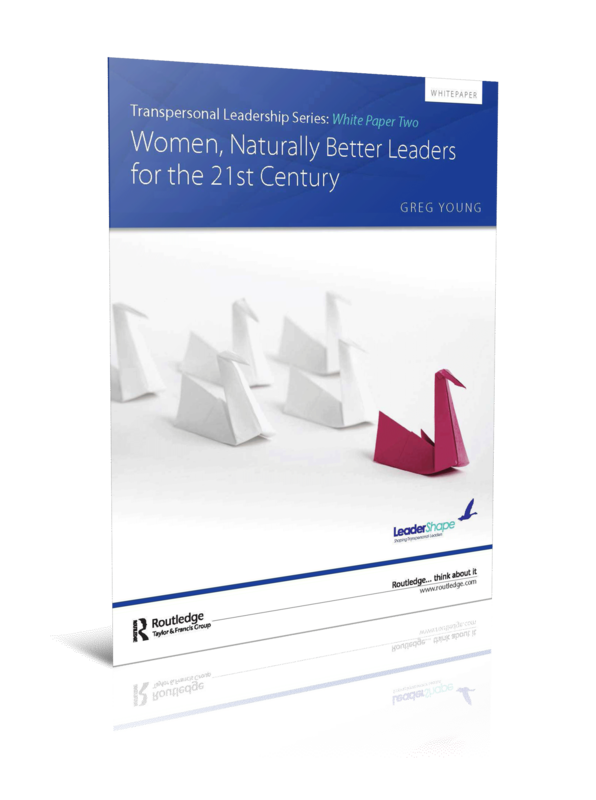 Download this essential White Paper to learn more about what female leaders can bring to organisations, and how the areas they're stronger at are essential for success in the 21st century. 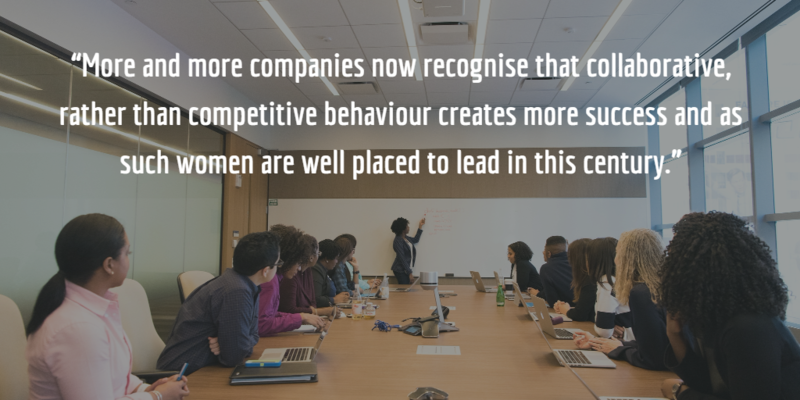 It also presents some practical input on how to develop organisations that recognize those strengths and to help women develop in areas where they might appear weaker than their male counterparts. Read the author's response to the debate this paper has stirred. History is awash with examples of famous leaders that when asked one can bring to mind. Ask the question specifically whether one can name a notable woman leader and the task still gets more challenging. The responses might include female monarchs Cleopatra, Elizabeth 1, Victoria, or politicians Golda Meir, Margaret Thatcher or Aung San Suu Kyi. Take it a step further and ask the question relating to notable woman business leaders and I am guessing that you will really struggle. But is it just a coincidence or a real sign of the future that as this paper is published we are probably on the verge of women leading the three most powerful nations in the Western world? Angela “Mutti” Merkel, the leader of Europe, has been the German Chancellor since 2005. A pragmatic leader with a relatively low ego and a strong sense of duty has now been joined by the newly appointed British Prime Minister, Theresa May who had been the UK Home Secretary for 6 years and is known for just getting on with the job and avoiding celebrity, but also having that sense of duty. And in November, the polls suggest the first female president of the USA will be elected. It is said Hillary Clinton would become the most experienced President in history when elected in terms of prior government office. What a trio – and can they change the world for the better? Greg Young, CEO of LeaderShape Global, has been a thought leader in the field of leadership development for over 10 years following a senior career in the Lifesciences and Telecommunications Sectors - see www.leadershapeglobal.com/greg-young. He is a contributor to “The Invisible Elephant & the Pyramid Treasure: Tomorrow’s Leadership – the Transpersonal Journey” (2011) and “Leadership Assessment for Talent Development” (2013). Greg diversity has a passion for diversity in leadership and most recently was on the Judging panel of Women in Construction and Engineering Awards (WICE) 2016. ​The message about women leaders is causing a stir! Author of our White Paper - Greg Young responds to the debate it's stirred Read More. This is not a paper that advocates a move away from meritocracy, but it does suggest that we need to review what ‘the best man for the job’ might look like. That review needs to be started by today’s current, mostly male leaders who need to be transpersonal in setting their own egos aside for the benefit of their organisation’s purpose.